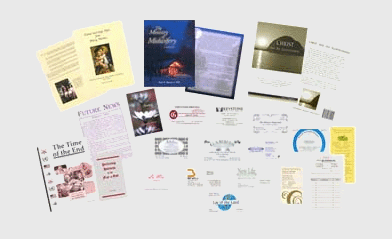 ZDocs provides unparalleled printing services to customers looking to print manuals, booklets, books, brochures, postcards and many other types of paper media. Our focus is on printing shorter runs of customized materials. The benefits to printing shorter runs is that you can manage your cash flow, reduce waste from out-dated material, modify your material more frequently and save on storage costs. Digital printing today lets you print in vibrant colors on just about any stock you can imagine. And printing in smaller quantities lets you keep your marketing brochure up-to-date with the changing needs of your business.